Rock Veterinary Clinic, P.A. has served the Luverne area for over 45 years, and we are committed to serving the needs of our patients and clients with excellent veterinary care, service and advice. Our goal is caring for both animals and people. The practice traces its roots to the veterinary practice initiated by James R. Juhl, DVM who opened his practice in Luverne in July 1959. In 1963, Dr. Don Wert joined Dr. Juhl as the partnership of Drs. Juhl and Wert. Dr. Wert left the practice in October of 1967, and Dr. Gordon G. Hamann joined Rock Vet in November of that same year. Dr. John D. Bowron started practicing at the clinic in July 1971. 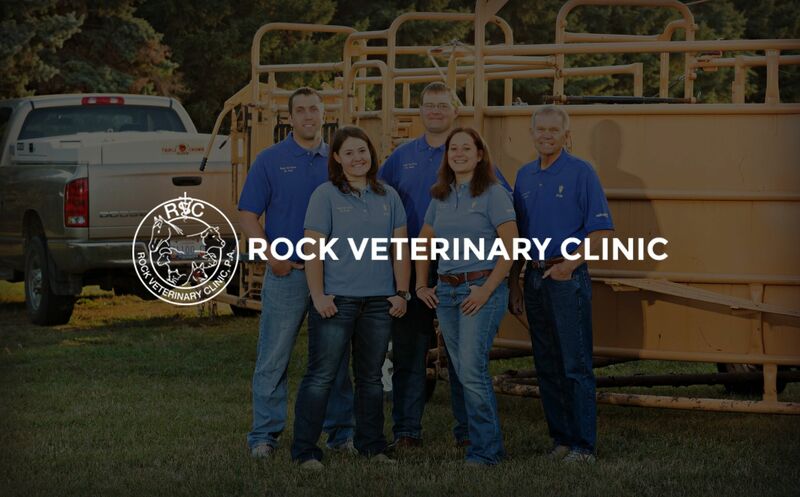 On July 1, 1972, the practice was incorporated under the name Rock Veterinary Clinic, P.A. with Drs. Juhl, Hamann, and Bowron as shareholders. The clinic was at that time located at 307 W. Harrison in Luverne. A new clinic was built ½ mile south of Luverne on Highway 75 and was occupied May 19, 1980. Dr. David M. Iverson joined the practice in January 1979, and Dr. Kay L. Burkhart became an associate that July. She was a shareholder from 1981 to May 1985, when due to an injury and the farm economic crisis, Dr. Burkhart left the practice. She returned three years later and was with Rock Veterinary Clinic until May 2009 when she retired to return to the family farm. In June of 2003, Dr. Angela K. VanHolland joined the practice, and in July 2004, Dr. Jason E. Johnson started at Rock Veterinary Clinic. Dr. Hamann retired from Rock Vet in August of 2005 to practice in a small animal clinic in the Minneapolis area. Drs. Paul Sylliaasen and Erin deKoning came to Rock Veterinary Clinic in the summer of 2009. In January of 2010, Dr. Bowron retired from the clinic to focus his time on his bison herd located north of Luverne. At the end of April of 2013, Dr. Angela VanHolland left Rock Vet Clinic to spend more time with her family. At the end of May 2013, Dr. Emily Tschida joined Rock Veterinary Clinic. 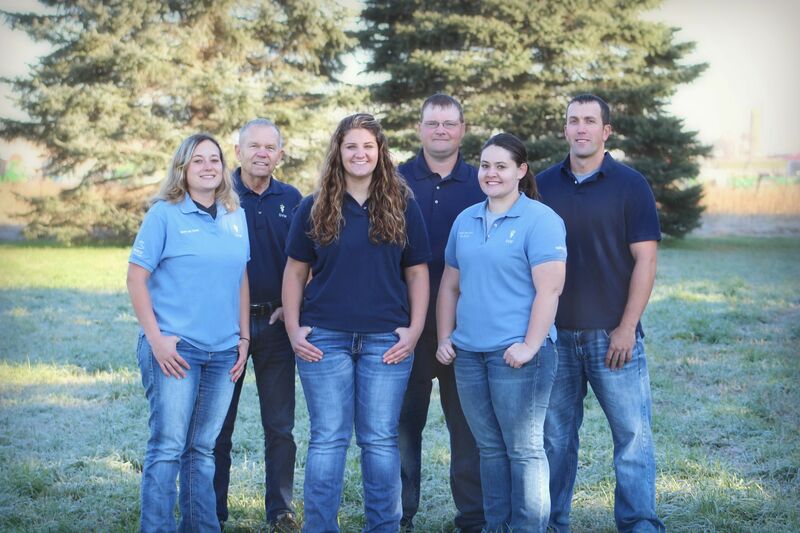 In June of 2015, Rock Veterinary Clinic purchased the Minn-I-Kota Veterinary Clinic, also located in Luverne. Dr. Marlen Van Otterloo worked at the Minn-I-Kota location. At the end of March 2016, Dr. Marlen Van Otterloo decided to retire to spend more time with his family and focus on his hobbies. Dr. Michelle Lenertz joined the practice May of 2018.